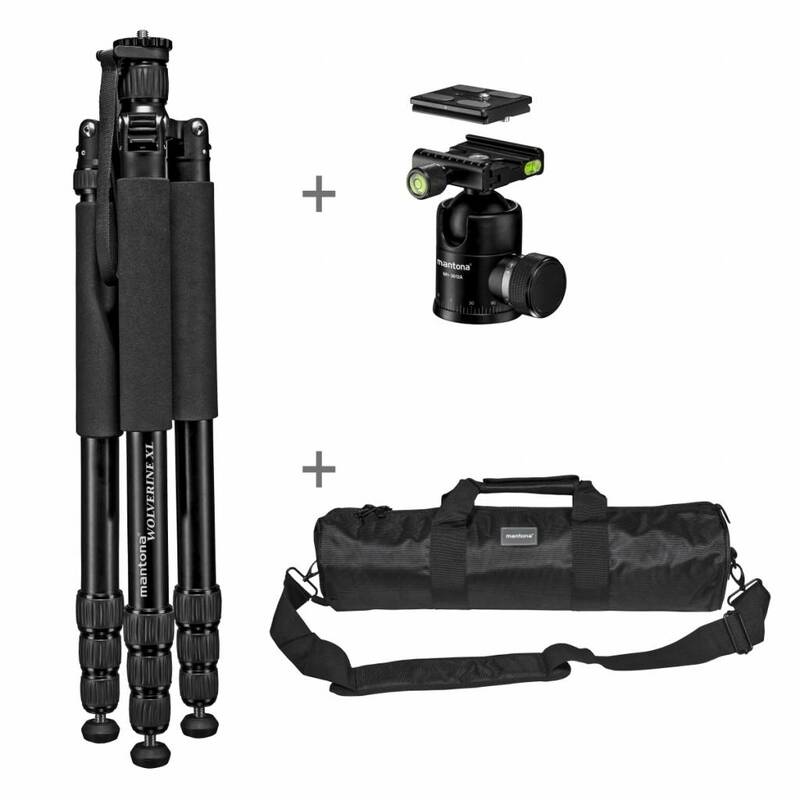 The mantona Wolverine XL-12 tripod series offers a record-setting combination of high load capacity, weight, packing dimension and maximum height at an impressive price. 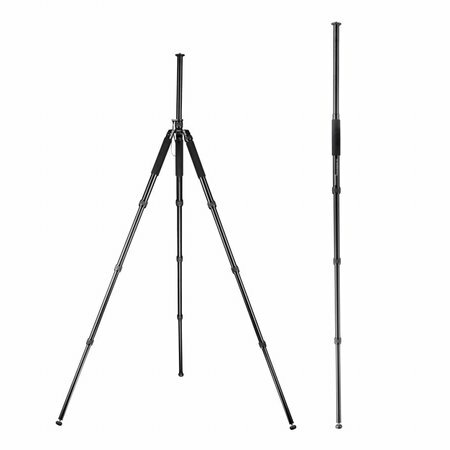 This photo tripod is a general all-rounder for travel and outdoor photography. Even demanding landscape, architecture, animal and sport photographs or heavy equipment are a pleasure with these tripods. 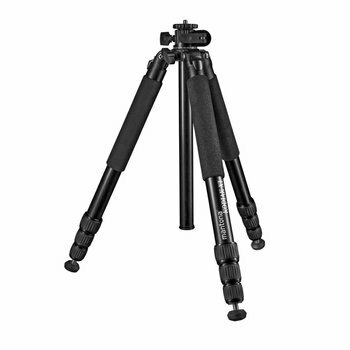 The Wolverine XL tripod is extremely sturdy and offers a huge working height of maximum 195 cm with head, making it extraordinarily light and compact for this class of tripod! 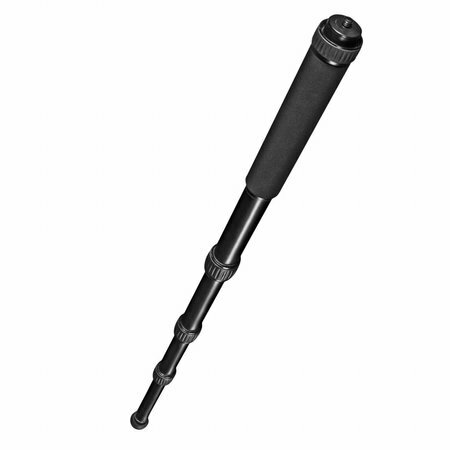 The included ball head has a high load capacity of 12 kg and and pleases with its elaborate workmanship and a pleasant operation. The mantona Wolverine XL-12 tripod comes with a 5-year manufacturer guarantee and a fast and reliable customer service. Sometimes, it just has to be particularly large and sturdy! For some uses, especially for landscape, animal and architecture photography, as a photographer, you simply need an especially large and sturdy photography tripod. Whether you need an especially high load bearing capacity to use long tele lenses, or you'd like a maximum working height for architecture photography to avoid converging verticals, larger and sturdier is simply better in these cases! 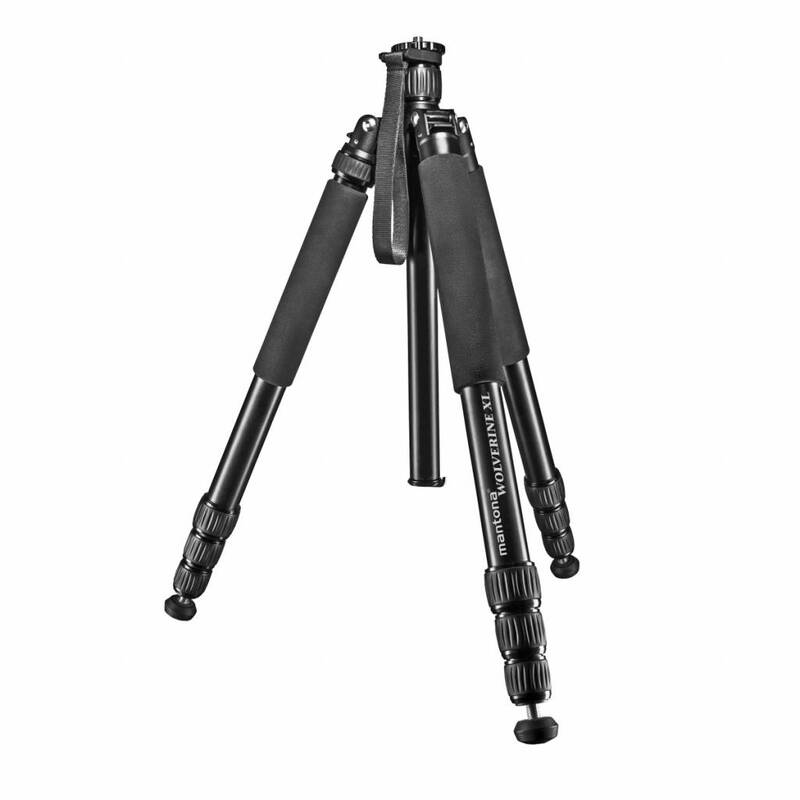 The mantona Wolverine XL-12 tripod is the right tripod for these uses – it is extremely secure and low-vibration, yet has huge maximum working heights while not being heavy to carry! 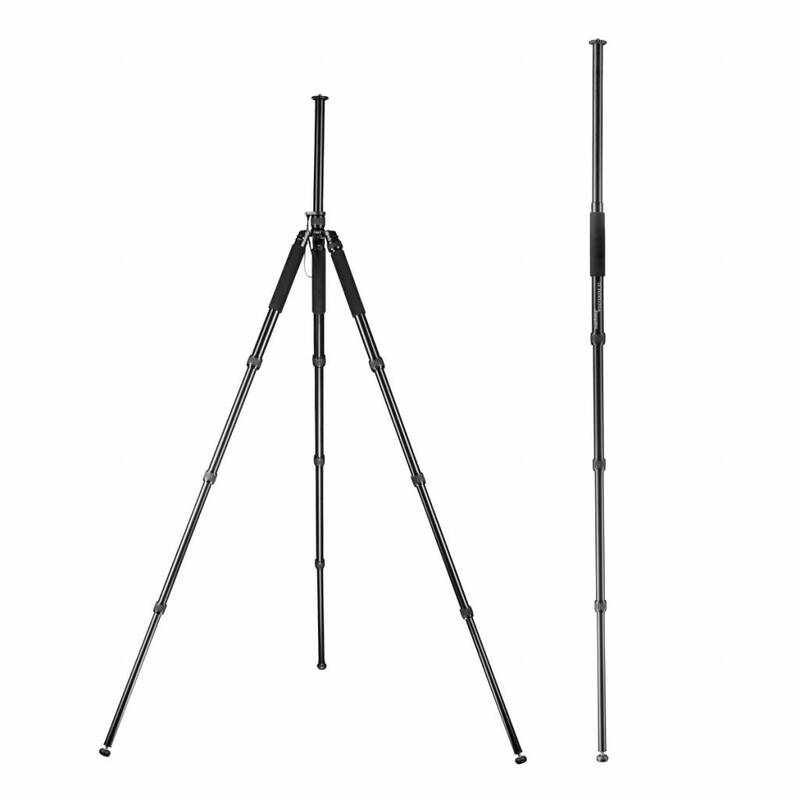 The mantona Wolverine XL-12 photo tripod has a relatively low weight and compact dimensions while offering exceptional sturdiness and versatility, making it a genuine multi-talent. 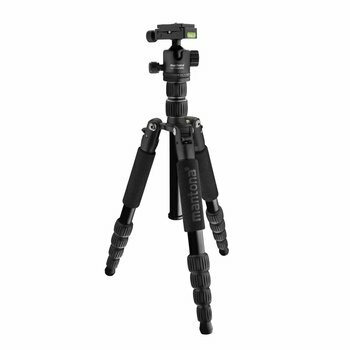 The tripod is made from a very sturdy aluminum alloy, and the four tripod segments with a diameter of up to 32 mm can be adjusted easily and quickly using the non-slip ring lock twist fasteners. 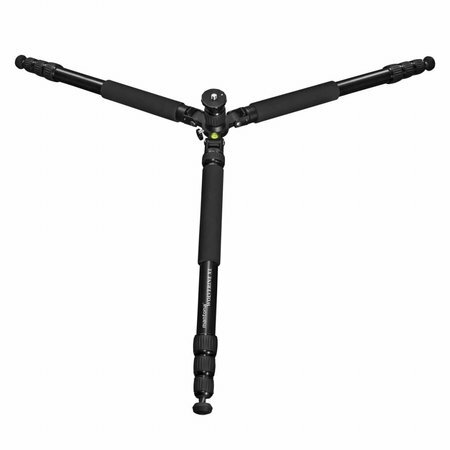 Of course, the tripod legs can be flipped 180 degrees so that it can be quickly folded down to packing dimension of just 51 cm. Despite the high load bearing capacity of 12 kg and the huge working height, the Wolverine XL-12 only weighs 2.35 kg and offers excellent possibilities for its tripod class. 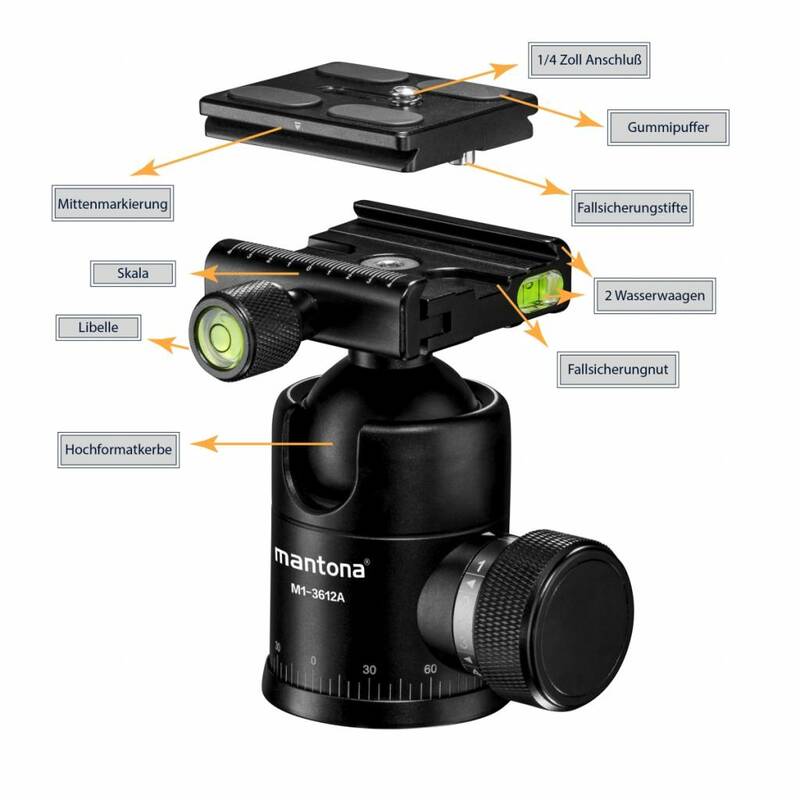 The ball head, despite its load bearing capacity of 12 kg, offers very smooth and sleek operation. 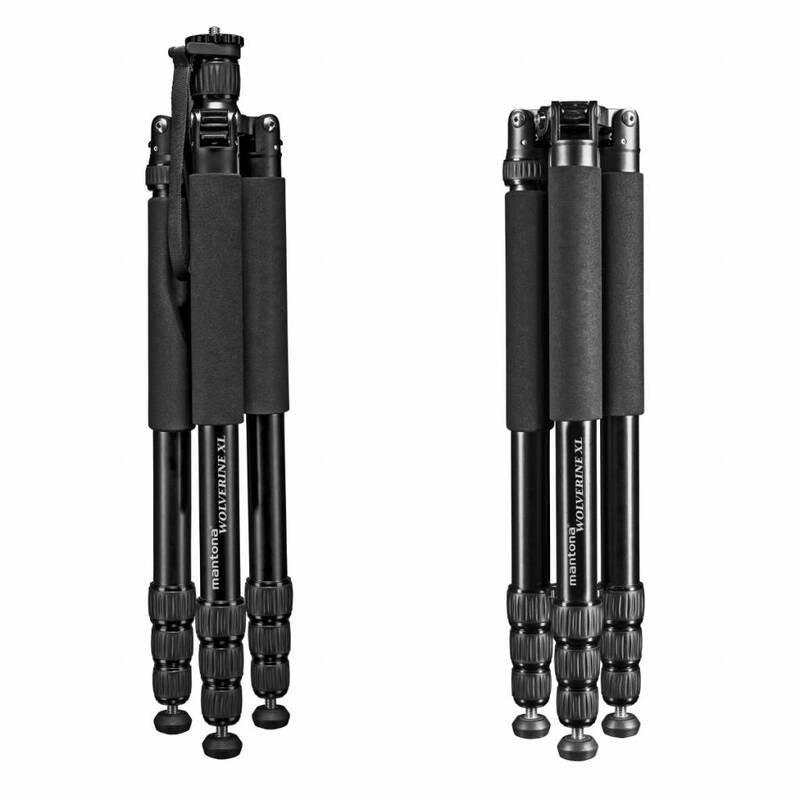 The Onyx 12 ball head incl. 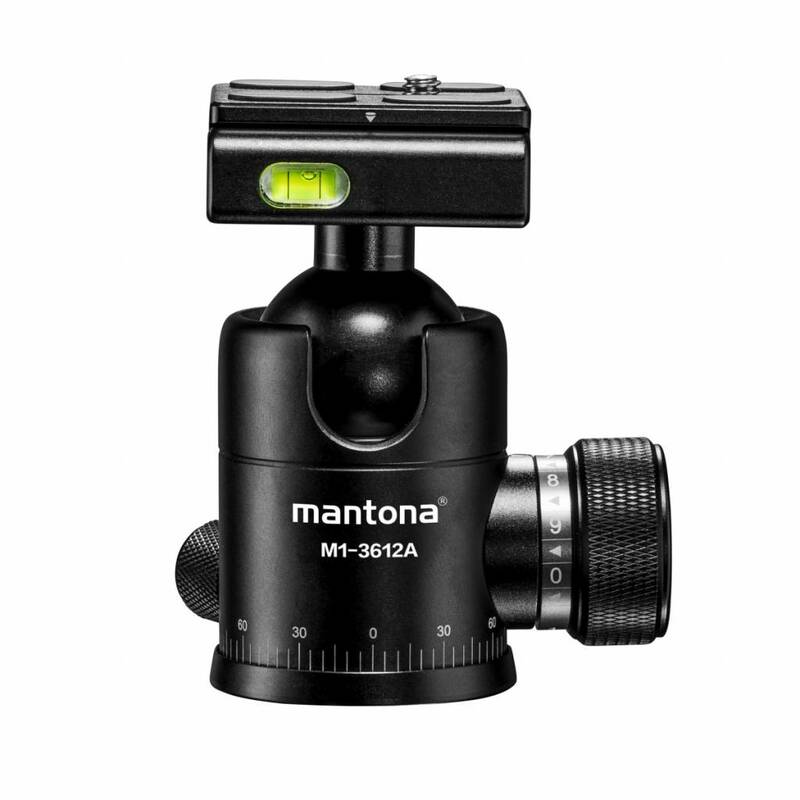 quick-release plate weighs only 366 g. In addition to the comfortable handling, this ball head has high technical and mechanical fundamentals. The 36-mm ball of the Onyx 12 offers clean cushioning and is precision-made. In conjunction with the excellently made housing and integrated mechanics, this ball head is guaranteed to last a long time. The Onyx 12 ball head has a wide range of useful features of the highest quality. The quick-release plate is Arca-Swiss compatible, and scaling on the ball head plate and quick-release plate mean you can orient your equipment with precision. Of course, there is also a safety device for the quick-release plate. 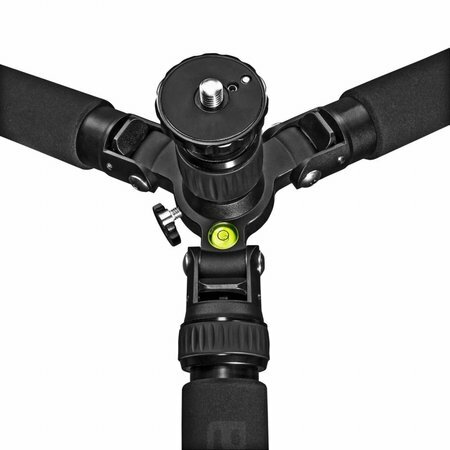 The 1/4-inch fixation screw for the camera can be attached simply with a D-ring without any extra tools. 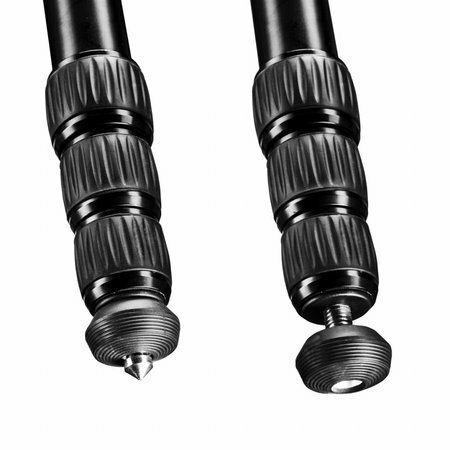 The high-quality features are rounded off by two bubble levels and a spirit level. Smooth cushioning and a precise panorama scale ensure that panning will be smooth and controlled.The wide range of excellent features make the ball heads in the Onyx series a very pleasant and high-performance assistant for amateur and professional photographers.